Light-weight, melt-on-the-skin formulas are what make our selection of Body Mousse pure bliss for the skin. 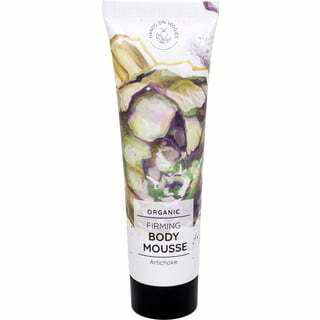 It cares with nutrient-rich vegetable extracts, fermented ingredients and precious oils. 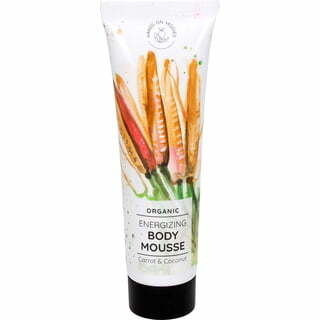 The fast-absorbing lotion is without parabens or other synthetic preservatives and fragrances, and do not leave behind a greasy feel on the skin.